Like other famous messengers, Kik has become ridiculously popular instant messaging app for kids and teens that really used to of chat with their online friends. It is one of the fastest and innate social networking apps as a substitute to SMS texting which only need a user name instead of contact number. Bots also work on this particular social messaging app which enables a user to communicate with the online friends worldwide with the help of chat interface. The Kik is compatible with all the major cell phone devices such as Android, IOS and with Microsoft cell phone gadgets. Having all these attributes of Kik, almost 40% of teen in the United States are using Kik social app which ultimately putting kids and teens at risk. Why is it a big trouble? It’s been bane over the few years by the law enforcement agencies. The digital media app enables users to stay anonymous; the user can search anyone with the help of age and they can send and receive photos from phone’s gallery. It is very popular with teens and preteens –and predators. Parents should know all the phone’s passwords and they also should know how to use it and don’t allow your kids and teens to do long conversation with the online strangers. 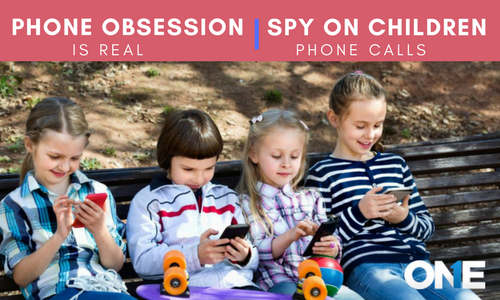 In-case parents realize that the young kids and teens are crossing their limits, and then they should use the kik spy app in order to keep their eye on every single text message, photos, images they send to their friends or to strangers. 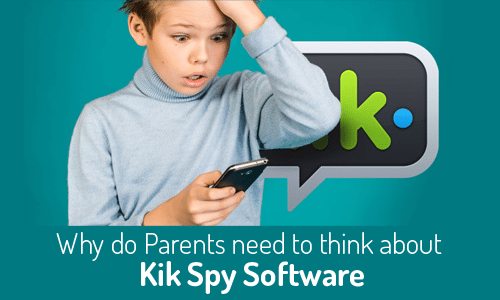 Why do Parents need to think about Kik spy software? Kik instant messaging app is the space which parents don’t bother to know about –The New York Times stated that. Parents don’t even bother to take interest knowing what kik is and why teens and tweens are obsessed with it. On the other hand, it is the place where teens and tweens got their eyes on inappropriate sexual content and behavior can grow. Kik digital media app is the most widely used social networking app to safeguard the user’s identity, it is too difficult even for detectives to get their hands on the person who is using this instant messenger. “Kik is the terrible issue currently,” Commander of the Ohio internet crimes stated that. 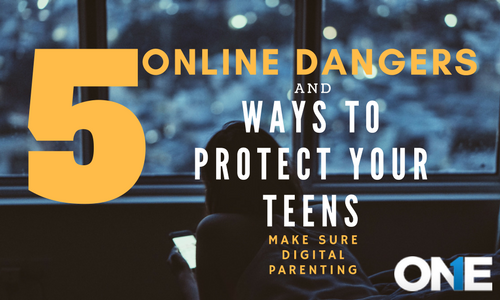 “When we discussed the dangers of the Kik messenger, it hit them like the storm and they realize for how long their kids are using their cell phones devices. The information which a law enforcement agency has collected is very limited. Why Kik get it of yours teens phone? The founder of SmartSafeSocial Josh’s Ochs had their view about the Kik instant messaging application, that the Kik necessarily needs to get it off from teens and tweens smartphones. It should be added into the site’s Red Zone –a list of social apps which should be avoided –for too many reasons, which includes the reason that a user should be tracked down by another user who has a user name or at least guesses it who is he/she talking at the moment, he further added that. This is not all that Ochs’ stated that, Kik need to be out of kids and teens mobile phone devices and interact with the social media that it should have some code of conduct. What parents should guide kids and teens before using the spy app for kik. There some following key point’s parents should teach their teens. They should quickly block a user a teen don’t know that is approaching them. Don’t share personal contact number and private photos to the strangers you don’t know. Always look forward to the social apps which are appropriate for teens such as those apps which are not at least in the red zone. Just ignore strangers text messages. Do not concern with anonymous. Sometimes, parents have to do something to protect their kids and teens when they don’t follow their instructions properly. Then parents should look forward to track kik messenger app, it enables parents to monitor all the sent and received text messages, track all the group chat and individual conversations and last but not the least it enables a user to view multimedia files such as photos, images, videos, stickers, and Emojis. Parents will be able to keep an eye on their kids and teens activities which they perform all day long along with the complete time schedule. It will put parents all worries to rest and provide a true parenting app for young kids and teens. 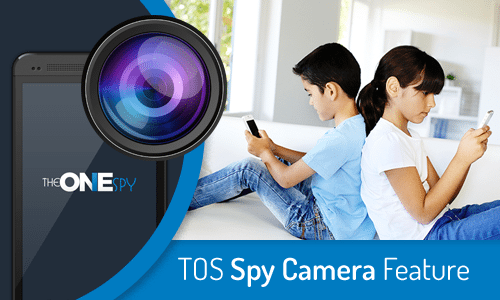 Parents who have recently come to know that the Kik Messenger can create terrible issues in kids and teens life, they should only use cell phone spy app and get rid of all worries.